Sure, you may love watching the films, but do you really know what kung fu is and how it became so popular? It actually originated from the hunting and defense needs in primitive society more than 1.7 million years ago. Today, it has evolved to incorporate not just martial skills or physical movement but as a way of keeping fit, entertainment, self-defense and performance. Check out Travel China Guide’s history of kung fu — guaranteed you’ll learn something new! This entry was posted in Uncategorized on November 16, 2018 by Michelle Eld. 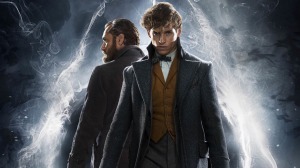 Fantastic Beasts: Crimes of Grindelwald launched with a $31 million showing at the international box office. Today, it premieres in the U.S., which will only bring millions more. If you’re like me and the millions of people who love the Harry Potter and Fantastic Beast franchises, you are looking forward to seeing this epic sequel. 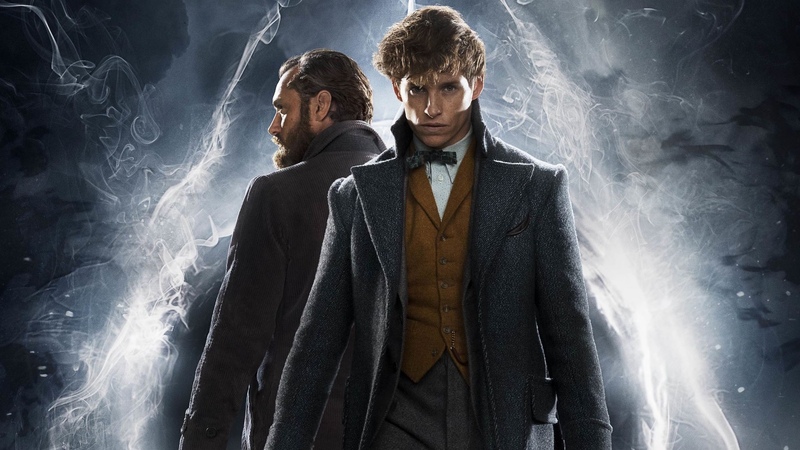 Eddie Redmayne reprises his role as magizoologist Newt Scamander, along with Katherine Waterston, Dan Fogler, Alison Sudol, and Johnny Depp as Gellert Grindelwald. Jude Law plays Albus Dumbledore in the days before becoming headmaster of Hogwarts School of Witchcraft and Wizardry. Are you as excited as I am to see this? 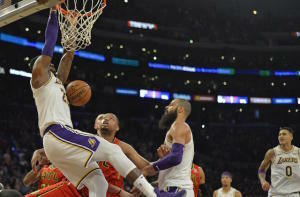 Predicated by a season-high 44 points from LeBron James, five Los Angeles Lakers went on to score double-figures in a win over the Portland Trail Blazers. This is the team’s fourth straight win. In the previous two games, five players also scored at least 10 points against the Atlanta Hawks. Six were actually in double-figures when they beat the Sacramento Kings. You’ve likely heard of blockchain and cryptocurrencies, but what’s stablecoin? In essence, it offers the best of both worlds in regards to the cryptocurrency marketplace. This recent development tries to address one of the core pain points and issues that has prevented the widespread adoption of cryptocurrencies: price volatility. 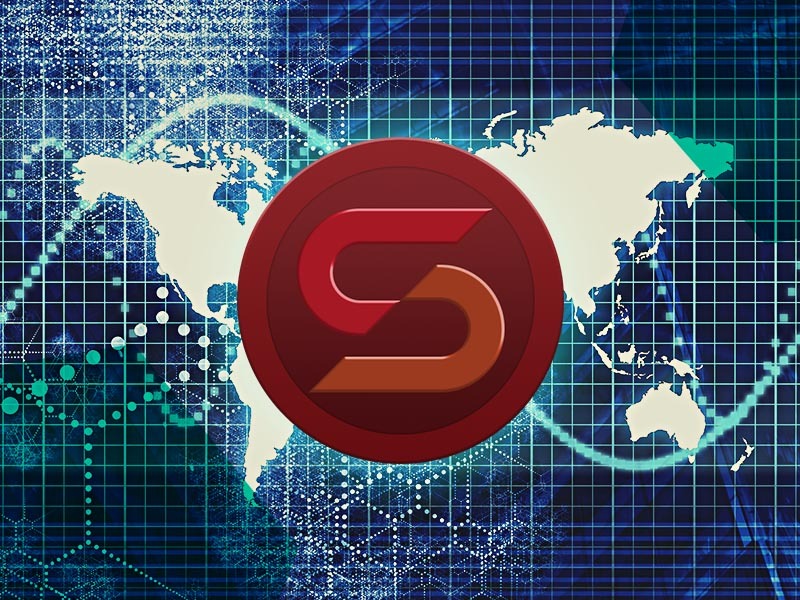 Stablecoin is being considered as the missing link to achieving greater mass market adoption of cryptocurrencies. Stablecoins differ from other cryptocurrencies, including the popular Bitcoin, because they are attached to some type of existing asset such as a fiat currency or gold. This has the potential to be big, as the average investor or consumer is just not comfortable using something that can change in value by double-digit percentages.